My name is Janina Beran and I have been teaching over three decades. I live in Washington State, USA, and my piano lessons are available in the cities of Auburn, Federal Way, Kent, Tacoma, Seattle and Shoreline. I teach at the Prosser's store in Shoreline and in Tacoma and Music & Arts store in Kent. I also teach at various schools - lessons are available at the Green River Montessori school in Auburn, the Montessori Academy in Spring Valley and Federal Way School of Music, both located in Federal Way. If you would like to sign up for piano lessons, please call me or text me at (206) 816-2292, or email me at bjbpiano@live.com. Janina Beran began her music education when she was only six years old. Music soon became to her not only a delightful hobby, but a life long endeavor. Choosing to make music education her profession, she graduated in 1986 from Wroclaw University in Poland with a Masters in Education. 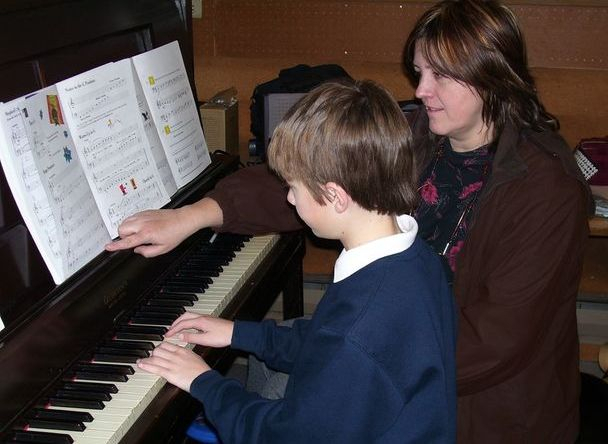 Janina has over thirty one years of experience as a piano instructor. Four of those thirty one years she taught in Vienna while continuing her education there. She has moved to Seattle over three decades ago and she has continued her education here. 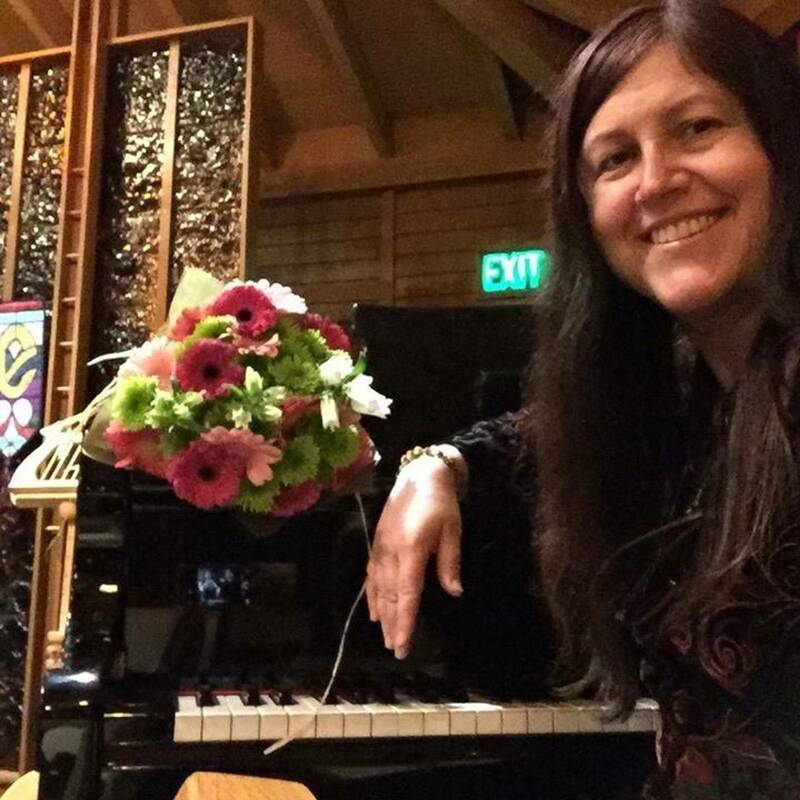 Because she has committed to continuous improvement of her knowledge and skills as a piano instructor, she has taken music instructions at the University of Washington and the Seattle Pacific University. She is an active member of Music Teachers National Association and the National Guild of Piano Teachers. She can provide music instruction in English, Polish and Czech.